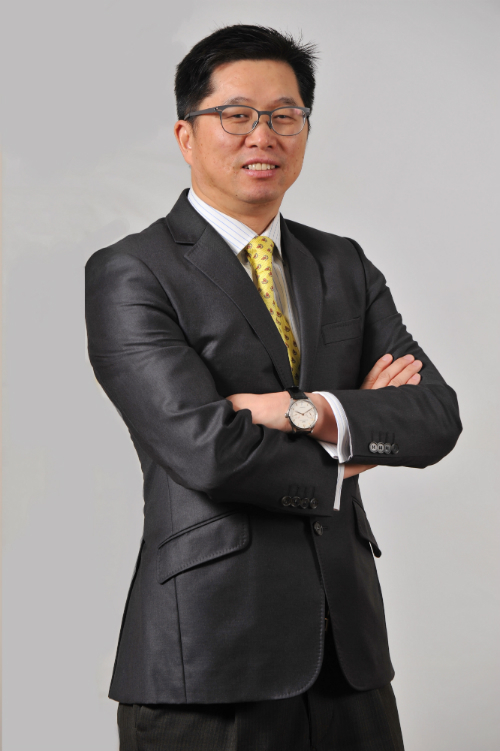 The role of the engineer is presently redefined by the rapid and very much disruptive emergence of the Fourth Industrial Revolution, asserts Professor Anthony Guo, Head of School of Engineering at Monash University Malaysia. Professor Guo is doing everything he can to ensure that engineering graduates are equipped with the necessary skills, they would need to face the constantly shifting landscape. The Fourth Industrial Revolution, also referred to as the Industrial 4.0 or 4IR, was sparked by the steady development of the Internet. This has been leapfrogged further by cloud technology, which is connecting the world and driving a shared economy. What does this mean for graduates looking to carve out specialised career paths in the engineering sector? Opportunities abound! Engineering graduates can get involved in the nine pillars within Industry 4.0. Thanks to intelligent systems and robotics, much of the work that is essentially 3D (dirty, dangerous, and difficult) can be taken over from humans, leaving them to pursue other creative activities to expand the industry. So what does it mean, then, to be an engineer today, and tomorrow? “Fundamentally, the role of the engineer remains the same, which is to provide technological solutions to issues and problems faced in society. On top of mastering essential knowledge and skills in their chosen disciplines, they should be creative and critical thinkers. They must also be able to evolve and change to fit with the needs and demands of industry trends,” Professor Guo asserted. In the future, it would no longer just be about solving problems for components; instead, the focus will be on intersectionality, by way of overviewing and connecting systems. “Engineering will be about connecting machines and assembly lines together through cloud technology. Our students will thus need to master the [essential] knowledge, ensuring that their skills remain current,” he added. Having knowledge of important theories and practical cues by heart is not enough for a graduate to excel at the workplace. It is also important for students to get involved in activities, to develop and sharpen their soft skills. At the School of Engineering, students can volunteer in student-led groups such as Engineers without Borders. The active student chapter has been contributing their knowledge to improve systems for communities living in rural areas, among others. Working collaboratively with external organisations, students are able to think outside-the-box, and develop solutions to solve real-time development problems. The Engineering and IT Leadership program is another initiative where interested students are trained with 12 months experiential learning, not only on intrapersonal and interpersonal, but also on team-building and leadership skills, culminating with a project. Ultimately, it’s about cultivating their ability to work not only in international environments but also in a multiracial, multicultural settings society. “They need to manage projects, people and relations, as well as navigate crises and be sensitive to the needs of other people. How do you deal with people from different cultures who have different needs and habits? These are some questions which need to be addressed in an inclusive and engaging way” the professor added. The School is also highly committed to providing outstanding student experience outside of their curriculum. “Our students are encouraged and given the support to participate in various external design competitions. Some competitions they have excelled at include the annual Shell Eco-marathon and the IChemE competition,” he shared. In layman’s term, the School of Engineering hopes to produce graduates who are, not only useful to society and of good character, but also with aspiration.” What does the term entails? “It means that our students must have aspirations to contribute to society, and not be afraid to take up leadership roles to drive the change for a better world,” Professor Guo contended. For more details about programs available at the School of Engineering, Monash University Malaysia, please visit www.monash.edu.my/engineering.